Aspirin or Acetylsalicylic acid (ASA) is a commonly used Non-steroidal Anti-Inflammatory Drug (NSAID) for management of pain, fever, and inflammation. 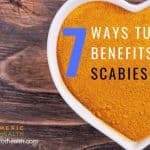 Additionally, it has an antiplatelet effect which makes it useful for lowering cardiovascular risk factors and prevention of certain types of cancers. The use of herbal supplements like turmeric and its active component curcumin is increasing to assist in the treatment of various disorders. 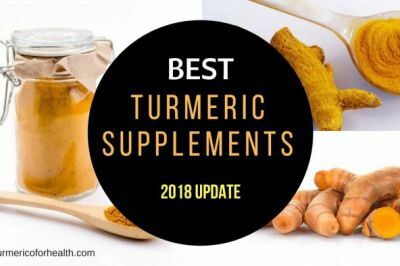 Though dietary turmeric is safe, it is essential to consider any possible herb-drug interactions if planning on taking turmeric/curcumin supplements with Aspirin. 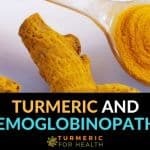 Based on available research, here are some benefits and concerns associated with taking turmeric and Aspirin together. 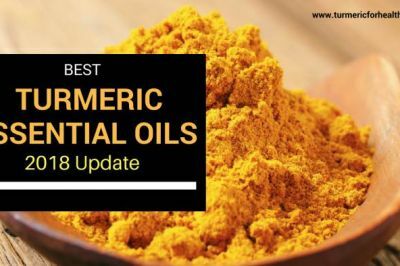 With excellent anti-inflammatory and antioxidant properties, turmeric is quite useful in reducing inflammation and pain in many inflammation-related disorders. This will not only help in reducing the dosages of aspirin but also lower the magnitude of any possible side effects that might occur. 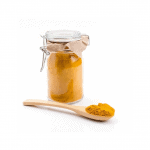 Thus turmeric is better than aspirin both because of its safety and efficacy. 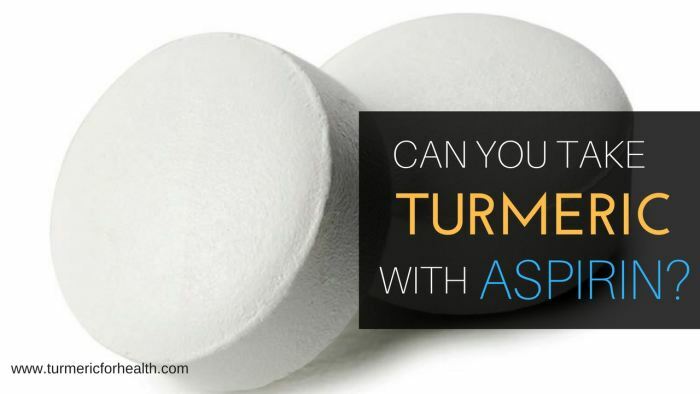 There are many NSAIDs, but what makes aspirin distinct is its additional anti-platelet effect. Apart from this, it has also been found beneficial in cancer treatment, particularly in colorectal cancer. 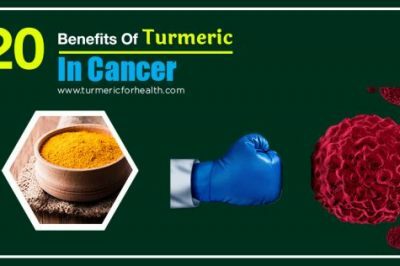 Now, individuals who are taking aspirin for these benefits should know that even turmeric has antiplatelet and anti-cancer properties. Thus, the possibility of its use with aspirin in treating many health conditions cannot be ignored. 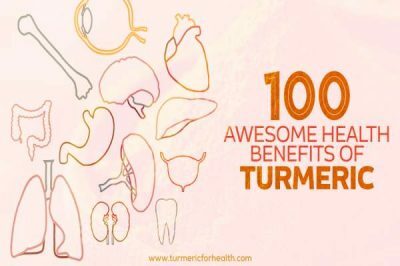 There are hardly any human studies or clinical trials which could prove any adverse effects of taking aspirin with turmeric. 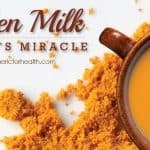 However, preliminary studies have pointed out the possibility of interaction between aspirin and turmeric. Let us know more about it. 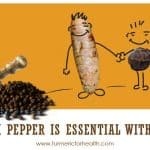 Black pepper is often used with turmeric to increase its bioavailability. Some other scientific reports show that the inhibition of the cyclooxygenase-1 enzyme by aspirin results in the upregulation of cyclooxygenase-2 enzyme to prevent gastric damage. 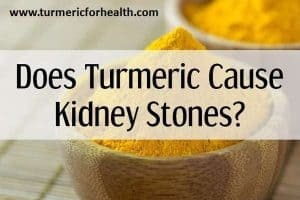 Thus, caution should be exercised while taking turmeric supplements or golden paste (which contains turmeric and black pepper) with aspirin, mainly by those individuals who experience bleeding problems or some side effects with aspirin. Thus, concomitant use of turmeric supplements with aspirin should be avoided. 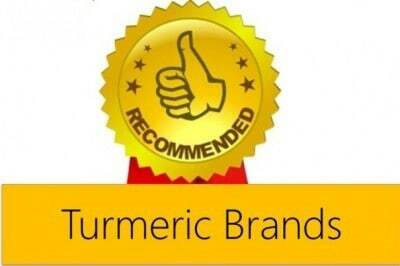 Raw Turmeric – this is slightly difficult to get but excellent. 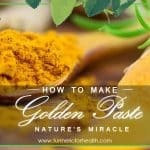 You can make Golden Paste and use it. Given the possibility of interaction, it is best to go for powder or raw and that too in limited amount. Also Golden paste should be made without the black pepper and only with fat to avoid any issues with Aspirin. 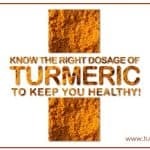 It is completely safe to take turmeric in diet, even if on medications. 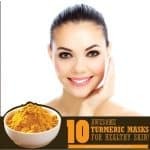 Turmeric is a regular ingredient in foods of many people around the world, and a small amount is unlikely to have any considerable effects. 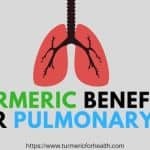 As with any herbal supplement, always consult with your healthcare practitioner before taking turmeric/curcumin supplements in significant amounts, especially if on medications. Based on one’s health conditions, the appropriate dosage and time of intake might need to be adjusted. However, if taking turmeric/curcumin supplements, it is better to maintain a gap of 3-4 hours while taking turmeric and aspirin. 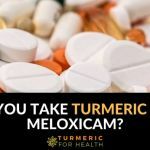 Also, due to the possibility of increased risk of bleeding, large turmeric doses should be avoided concomitantly with aspirin, particularly by those people who have experienced these side effects. I am 80 years of age. Two years ago I had to have by-pass surgery (Quadruple)! I have over the two years almost discontinued all of the high powered drugs given to me at time of surgery etc., some by order of the Doctor and one a blood pressure pill since I do not have high blood pressure. I still have the problem with the .81 mg baby aspirin. 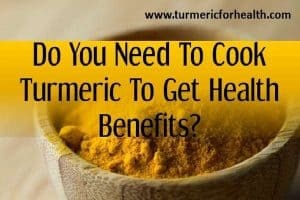 I want to get off of it completely and take only Curcumin and perhaps coQ10 and another possible supplement to control inflammation and also platelet problems. I exercise some 200 minutes per week, eat a modified diet for such a condition, and get good sleep. I do have hypothyroidism and take a pill each day for that. Just wondered if the aspirin thing can be stopped totally at my age – I am now only taking the baby aspirin with 5 day separation trying to go off slowly. Do you consider this a correct approach? I have no blood pressure problems and no harm heart muscle, and also tests show pretty good HDL and LDL and Triglycerides. LDL needs to be below 100 so I am working on that my primary concern since it is 124. Hi. You could consider adding turmeric to your diet for overall health benefits. But it’s best to consult a health practitioner about this. 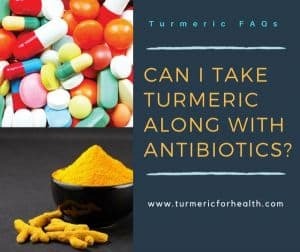 Is it ok to take a low dose aspirin at bedtime and one capsule of 1300 mg Tumeric circumin longa with 95% curcuminoids and 10 mg bioperine before breakfast every day ? Hi. The schedule of medications as mentioned by you seems safe but it is advisable to consult a doctor about this. Also, consider taking the turmeric supplement after breakfast for better absorption. 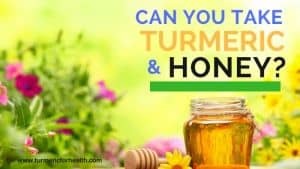 Is it okay to take a low dose of aspirin 81mg and two slices of turmeric a day? I put turmeric in my smoothie and sometimes will cook with my vegetables . I read somewhere you can take it 3-4 hours apart. Hi. Dietary turmeric should not pose any risk. If you are taking supplements or high doses of turmeric powder, then it is advisable to maintain a 3-4 hour gap. Can be used as a tea, of course. Use the turmeric whenever your recipe contains liquid. Same goes for ginger, which makes pineapple taste like ginger candy especially in rice. Chop an onion into fairly large pieces (3 or 4 slices each way on a halved onion). Put it in coconut oil on a fairly low temperature. When the onion becomes somewhat translucent (see-through), sprinkle LIBERALLY with curry, which contains a lot of turmeric and tastes good (as turmeric does not). I use Sun Brand hot Madras curry; it makes the whole house smell delicious. Serve this onion sprinkled with a lot of freshly ground black pepper. Quercetain in the onion, something in the coconut oil, and something in the black pepper make the turmeric in the curry far more bioavailable. 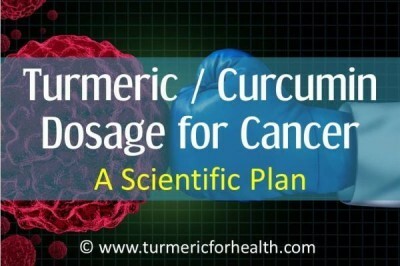 This is the way the cultures that benefit from turmeric have been consuming it forever. This is delicious. This is cheap. This can be served as a topping to just about anything (mashed potato; rice; meat; pasta). This is even convenient. I take turmeric and piperine (1,400mgs x 3) together with ponstan which is an NSAID also known as MEFENACIDE 500. So far I have no problems. I make absolutely sure I do not take on an empty stomach.